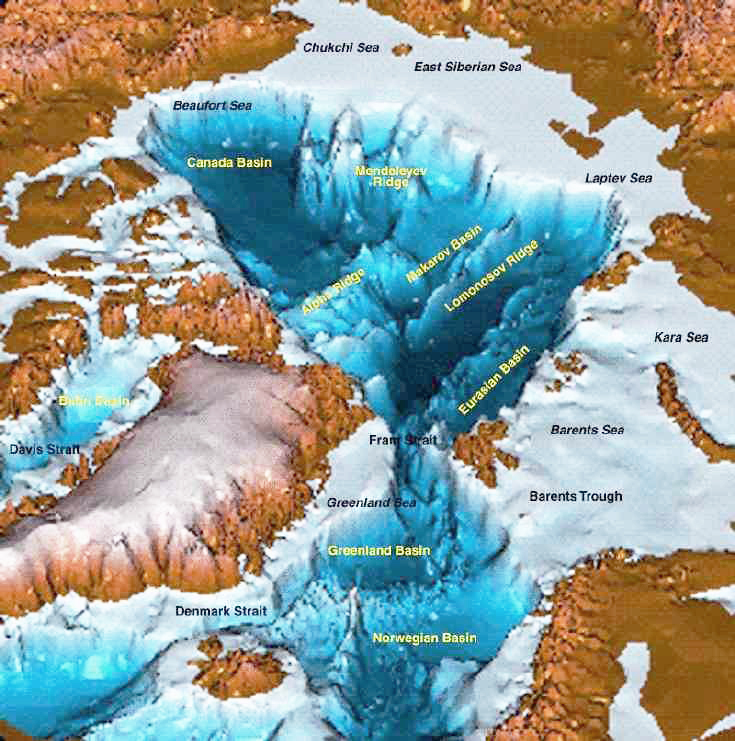 Eleven Days in Pacific Arctic are shown in the above animation. In the upper center, Chukchi finally froze completely, adding 260k km2 of ice to reach 99.8% of maximum. Meanwhile, serious freezing began in the two Pacific basins. Bering to the south of Chukchi went from 57k km2 to 195k, now 43% of maximum. Okhotsk to the left went from 58k km2 to 223k, now 19% of maximum. The graph below shows December progress in ice extent recovery. From days 335 to 339, 2018 extents were flat and went below average. Now freezing has resumed as shown in the animation above and tracking close to average again in the graph. At day 349 (Dec. 15) MASIE shows 2018 1 day behind average (100k km2), 200k km2 greater than SII 2018, 140k km2 greater than 2007 and 358k km2 more than 2016. The central Arctic and Eurasian shelf seas are completely frozen, typical for this time of year. The Pacific was a little slower than usual to start, but is now coming on strong. The Canadian side froze early and is of course locked in for the winter. The only remaining deficit of note is Barents Sea which hasn’t added ice in the last two weeks.